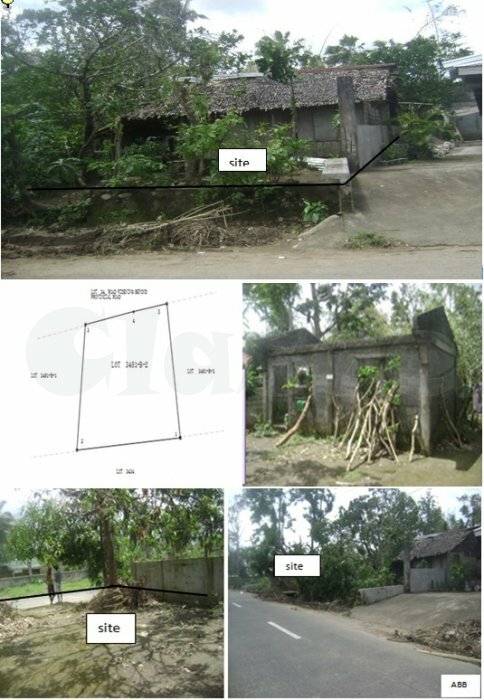 A vacant lot with unfinished constructed house located at Tinampo, Ligao City with an area of 601 sq. m . Suitable for a residential house.